The Corner Tea Stall: Bombay or Mumbai? According to ancient history, a grouping of seven islands comprising Colaba, Mazagaon, Old Woman's Island, Wadala, Mahim, Parel, and Matunga-Sion formed a part of the kingdom of Ashoka the Great of Magadh, ironically in North India. The Bhaiyas and Biharis whom the Thackerays accuse of being outsiders in Mumbai, come from the region, which was a part of Ashoka the Great's empire.. We judge everything according to history and the history of Mumbai proves that its earliest known ownership was with a North Indian. The Mauryans left behind the Kanheri, Mahakali and the caves of Gharapuri more popularly called Elephanta. The sultans of Gujarat built the Dargahs at Mahim and Haji Ali, the Portuguese built the two Portuguese churches, one at Prabhadevi and the other St Andrews at Bandra. They built forts at Sion, Mahim, Bandra and Bassien. The Portuguese named the group of seven Islands 'Bom Baia', Good Bay. The British built a city out of the group of seven islands and called her Bombay. The original settlers of the seven islands, the Koli fishermen, worshiped Mumbaidevi, her temple still stands at Babulnath near Chowpatty. 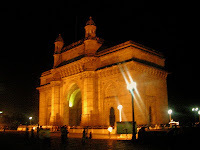 The Kolis called the island Mumbai, 'Mumba, Mother Goddess'. History has forgotten this but the first Parsi settler came to Bombay in 1640, he was Dorabji Nanabhoy Patel. In 1689-90, a severe plague epidemic broke out in Bombay and most of the European settlers succumbed to it. The Siddi of Janjira attacked in full force. Rustomji Dorabji Patel, a trader and the son of the city's first Parsi settler, successfully defeated the Siddi with the help of the Kolis and saved Bombay. 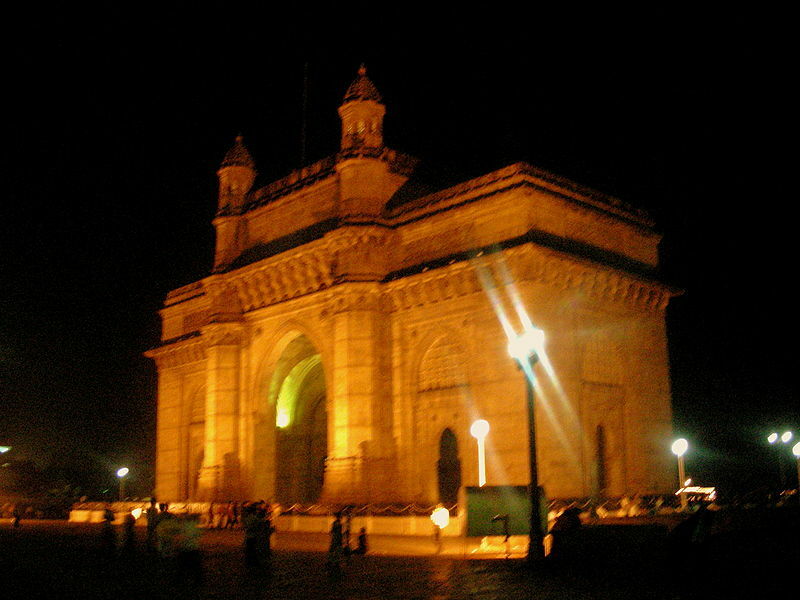 A Gujarati civil engineer supervised the building of the Gateway of India. The Tatas made Bombay their headquarters and gave it the iconic Taj Mahal Hotel and India's first civilian airlines, Air India. The Godrejs gave India its first vegetarian soap. Cowasji Nanabhai Daver established Bombay's first cotton mill, 'The Bombay Spinning Mills' in 1854. By 1915, there were 83 textile mills in Bombay largely owned by Indians. Apart from its original inhabitants, the Kolis, everyone else in Mumbai, including Thackeray's 'Marathi Manoos', are immigrants. The "Mumbai for Marathi Manoos" war cry has once again been raised to shore up the sagging political fortunes of the Thackeray family.